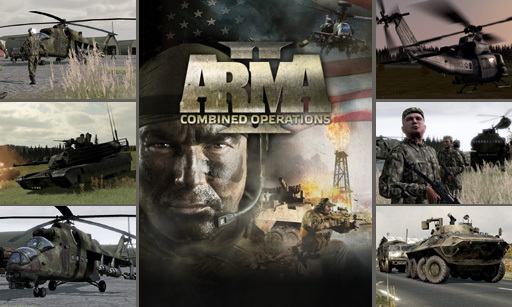 (C) 2013 Bohemia Interactive. All Rights Reserved. 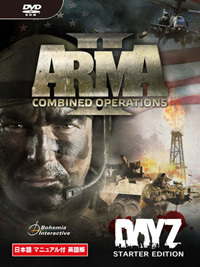 Arma 2(TM), Arma 2: Operation Arrowhead(TM), Arma 2: Combined Operations(TM) and Bohemia Interactive(R) are trademarks or registered trademarks of Bohemia Interactive a.s. All other trademarks and copyrights are the property of their respective owners. This product contains software technology licensed from GameSpy Industries, Inc. (C) 1999-2013 GameSpy Industries, Inc. GameSpy and the "Powered by GameSpy" design are trademarks of GameSpy Industries, Inc. All rights reserved.